As you can see, I’ve been busy in the lab, but there is oh so much more work that has to be done, especially when it comes to the high-profile TV appearances and speaking engagements. I have booked some local appearances, but nothing national yet—so I’ve got to step my game up. During the next quarter, I want to focus on rebranding of my platforms and creating high quality photos and content that will bode well for my national coverage plight. 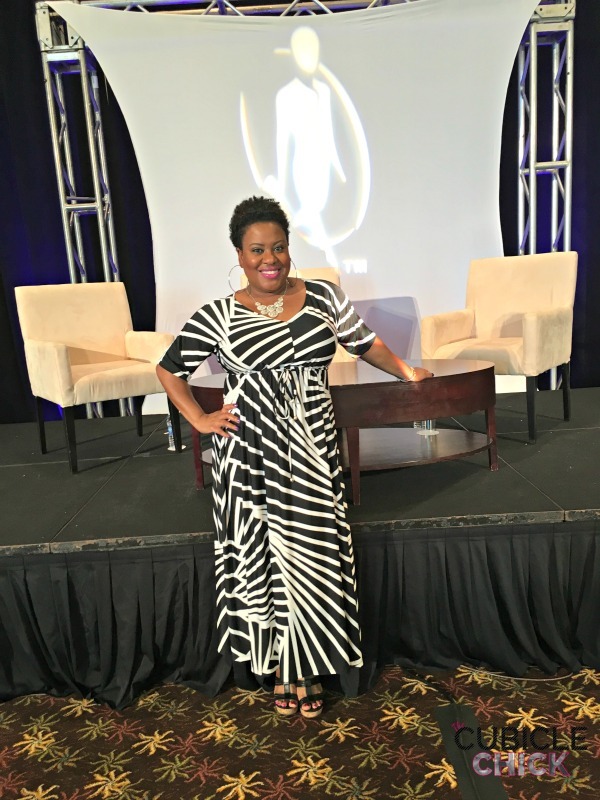 During the first quarter, I also managed to secure two exciting travel opportunities, one that allowed me to cover the Black Enterprise Women of Power Summit earlier in March. I would like to continue to cover events and experiences that are entrepreneurial and career focused as a correspondent and Digital Diva. And, I will be speaking at this year’s Mom Summit 2.0 in Dana Point, California—-this is my favorite blogging conference, so I am elated about the opportunity to speak and present. I also won a pass to Hispanicize in April, and I am super excited about attending, as I’ve heard wonderful things about this conference. So far, I’d say that I am chugging right along, but there is still plenty of work to do. By no means will I be getting comfortable, as I am not even close to having all of these goals accomplished. My word for 2016 is expansion as I am trying to continue to strengthen my flagship offerings while taking on new income streams for revenue. Expanding is a tough process, but I am ready for the challenge. As we head into the 2nd quarter, I hope this encourages you to move forward with your goals so that you can begin to manifest your prosperous and fruitful destiny. If you need help navigating working and running your empire, my latest eCourse Rise + Earn: 6 Steps to Growing Your Business While Working Full-time is for you. And at only $19.99 for the video, workbook, and 20-minute consult with me, it’s a steal. Click here to order. So now the ball’s in your court. How are you coming along with your goals for 2016? I’m loving all the big goals you have for yourself. Not just that they’re big, but you so many! When I put down so many goals, “Those That Know” get on my backside about doing too much. What are your thoughts? I think if your goals don’t scare you, they aren’t big enough. I am a proponent of trying to reach as many tangible goals as possible as it will keep you striving and excelling. When the comfortability sneaks in, then that’s not a good sign. I say keep doing as much as you can and want to do. Other people may question that, but you have to do what makes YOU you. I am rooting from you from the sidelines.